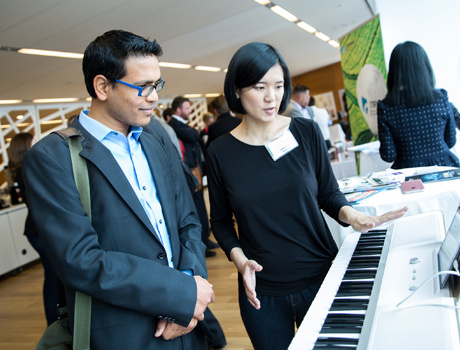 Successful innovation is a team effort. 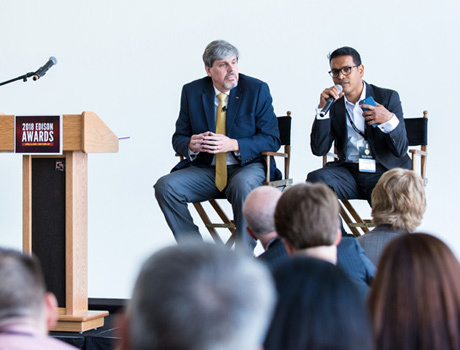 It is people working together to create game changing marketplace success and value. This is what the Edison Awards has celebrated for over 30 years. 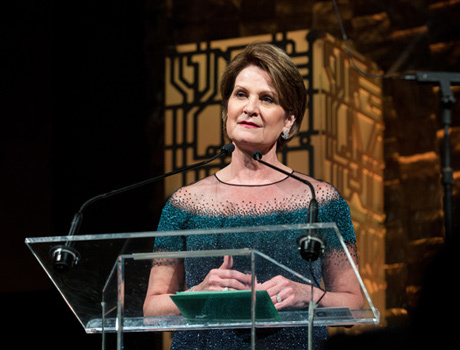 Recognize the efforts of all those who collaborated to achieve the prestigious honor of receiving an Edison Award. 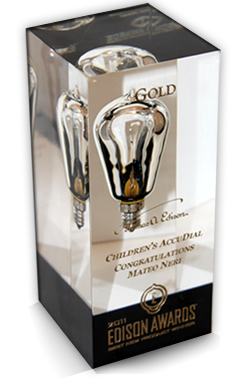 The Edison Award is cast using the highest grade, optical quality resins available. Each is meticulously poured over an 8 hour period in optimal conditions. Following cooling, they are hand polished to a perfect clarity. 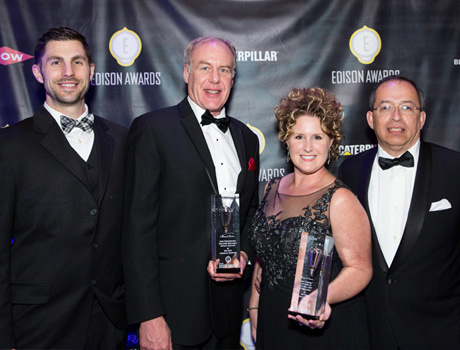 Order additional awards for your Edison Award winning team TODAY! 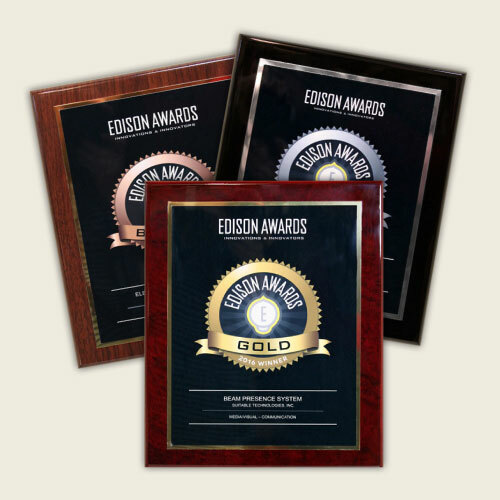 The prestigious Edison Award plaque presents the award level, company and product awarded and is available with rosewood, black or walnut piano finished board. 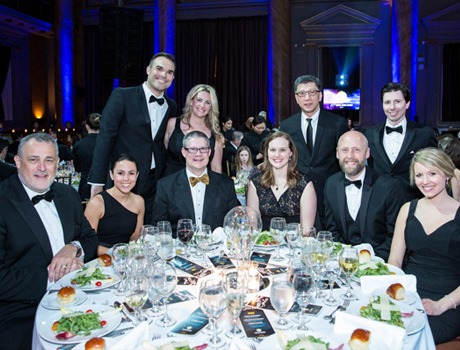 U.S. Patent Services is a unique partner of the Edison Awards. 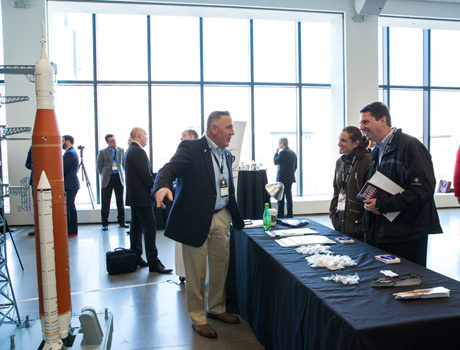 For over 27 years, we have supplied leading technological corporations with cutting edge awards and programs to recognize patents, innovations and human intellect. Visit us at: recognizinginnovation.com or call us toll free at: 1-800-872-4962. Pixar Studios didn't want the run of the mill patent plaque. They wanted something as unique as the company itself. What is seen here is only Atmel microprocessor controlled, hand gesture recognition, Doppler radar sensing, LED illuminated, programmable patent wall plaque. 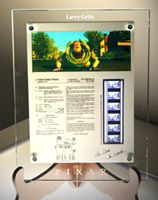 This plaque features a perfectly color matched print featuring a scene from an actually movie and the patent that enabled it, alongside an embedded film strip of the print scene. This is sandwiched between an optically pure, Demetri glass board etched with the Pixar logo and the inventor name and a precisely machined, PVC electronics hosing with circuit board and batteries. Using just hand gestures in front of the plaque, the inventor can turn the film strip LED's (2400 degrees Kelvin) on and off, change brightness and adjust duration. 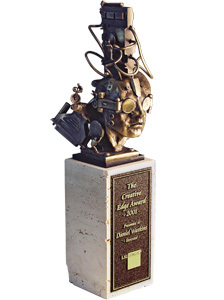 This one-of-a-kind bronze casting was created in collaboration with renowned bronze artist, Theodore T. Gall. Created with the lost wax cast process and assembled from individually cast pieces, Ted's creation captured the human element behind invention for a highly specialized, computer chip design company. We collaborate with a variety of carefully selected artists all around the country to create awards truly befitting of the valuable people they are meant to recognize.